Location, location! 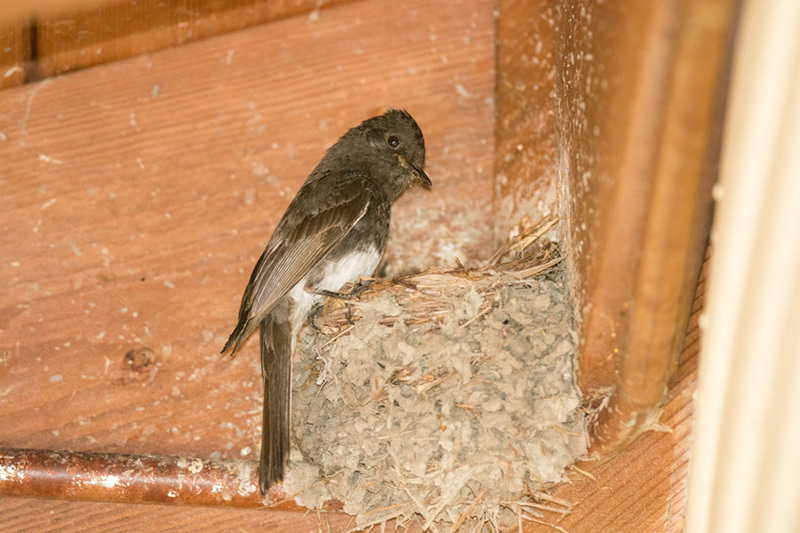 For nesting birds—a big decision! Ever wonder how parent birds choose where to nest? 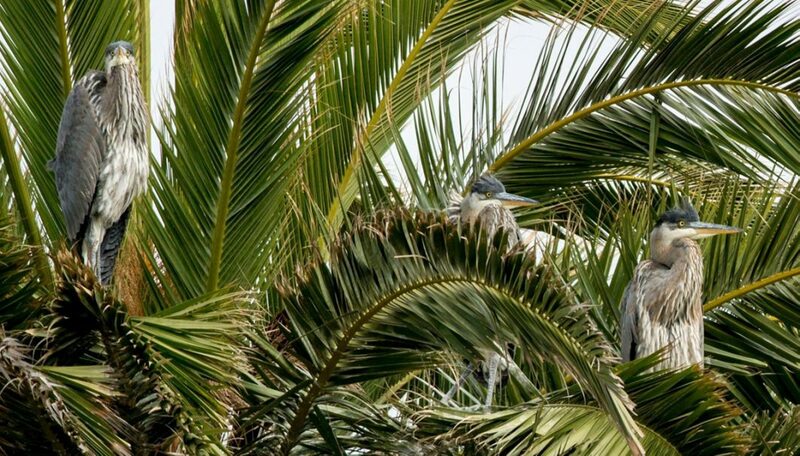 Not surprising, birds and humans share some common considerations when seeking a place to call home. See if any of the following sound familiar. Is there a sufficient supply of the right kind of food nearby? Are there may dangers lurking? You see, birds take stock of potential predators from the air and ground. Are there any similar species nearby; and how are they behaving? Do neighbors pose too much competition or aggression? Is the right kind of building material available? Is the current climate suitable for raising a family? And for birds that build nests with roofs or in tree cavities, an important question is, in what direction should the front door face? (You see, too much wind or too much sun can make it harder to keep baby birds at the right temperature.) Yes! 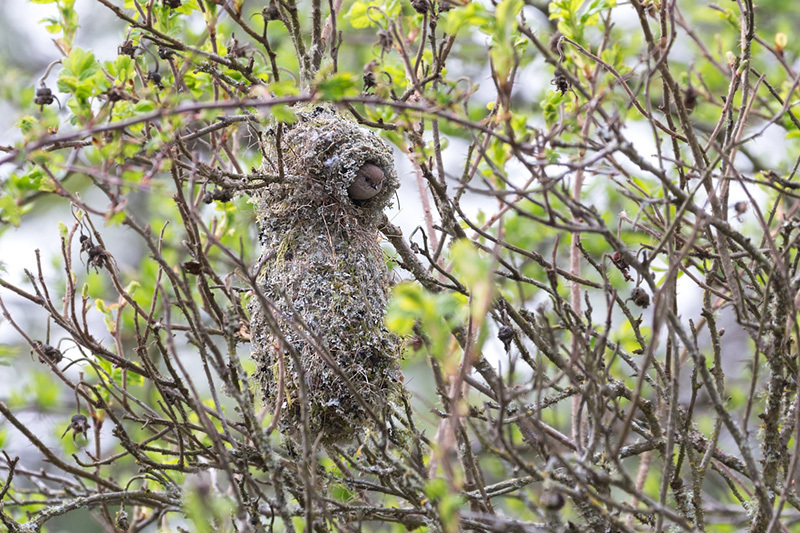 Scientists tell us that nest building is a highly complex and demanding process. A bird’s level of fitness, and sometimes its age and experience, impacts how effective it is. If forced to start over and choose another location, parents may have to choose a less favorable one which may mean increased risk to their young. That’s assuming the species’ biology as well as environmental conditions allow it to produce another brood within the season. Be aware that the loss of one set of nestlings is a greater loss than it might seem. The loss of a single brood represents the loss of future generations that those birds might have produced when mature. How can we help nesting birds? 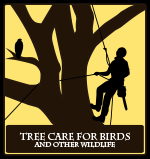 Before working in trees, pruning in landscapes or tenting a building, look for nests, listen for the constant chirping of hungry baby birds, and be attentive to birds flying to and from the same location. Once they’ve begun nesting, keep a safe distance and wait till their young have left the nest. In the case of songbirds, it may only take a few weeks. Generally speaking, the larger the bird the longer it takes nestlings to leave the nest and hunt for themselves. 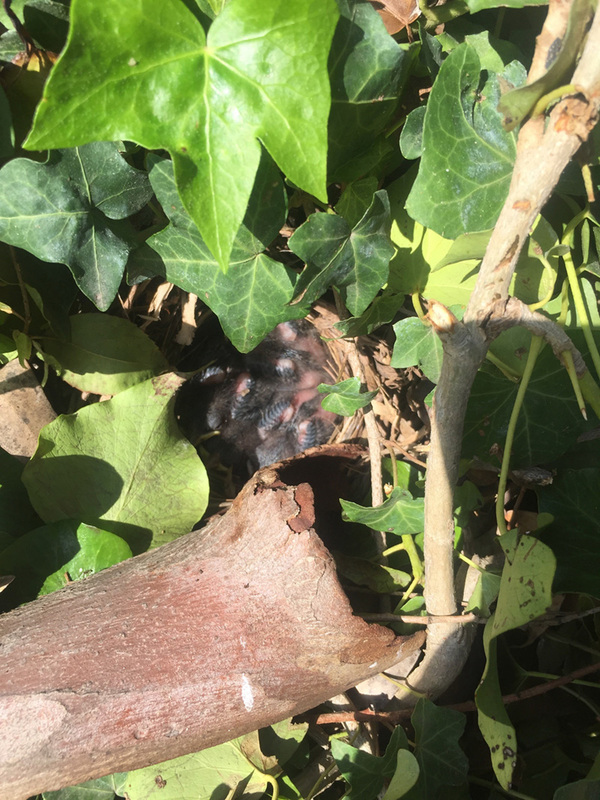 For more information about the breeding periods of some species that nest in urban areas in California, please open this link on our website. Some birds nest under eaves and in roof gutters. Beware when tenting a building between February and August.